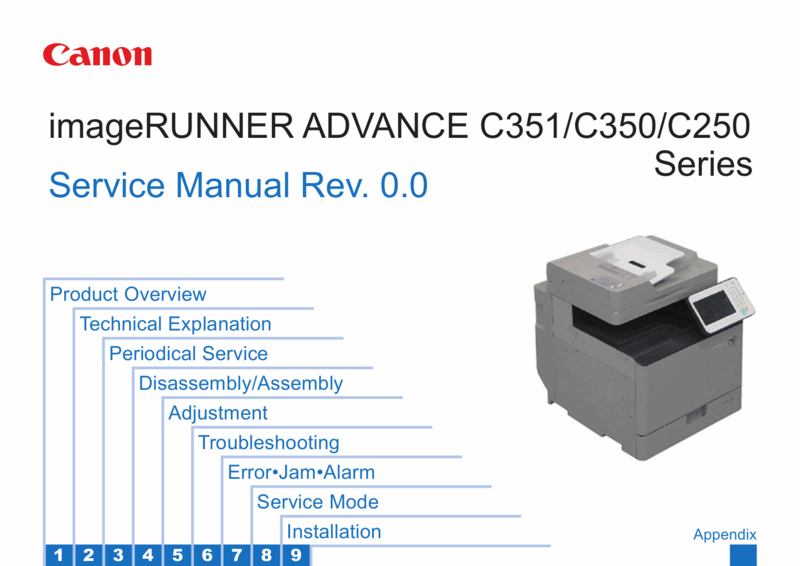 How to repair/fix Canon imageRUNNER-ADVANCE iR-C250 C250i C250iF C250 C350i C350iF C351 C351iF Printer? 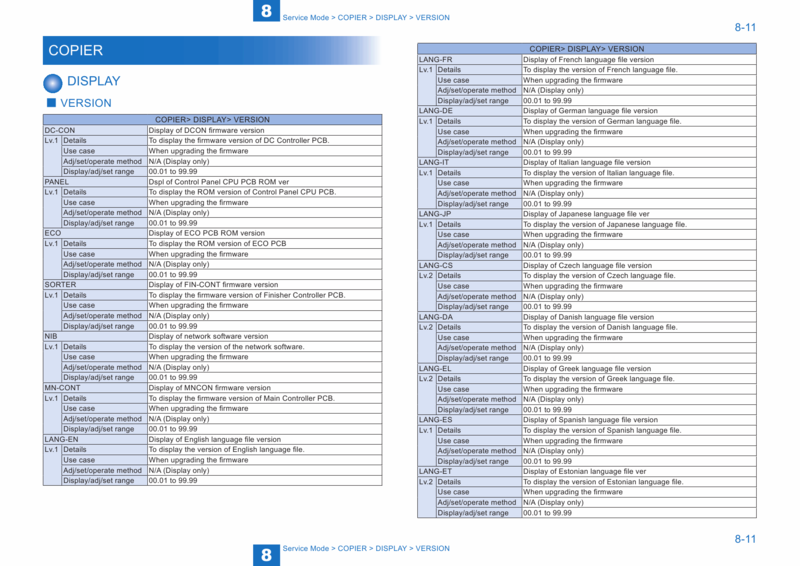 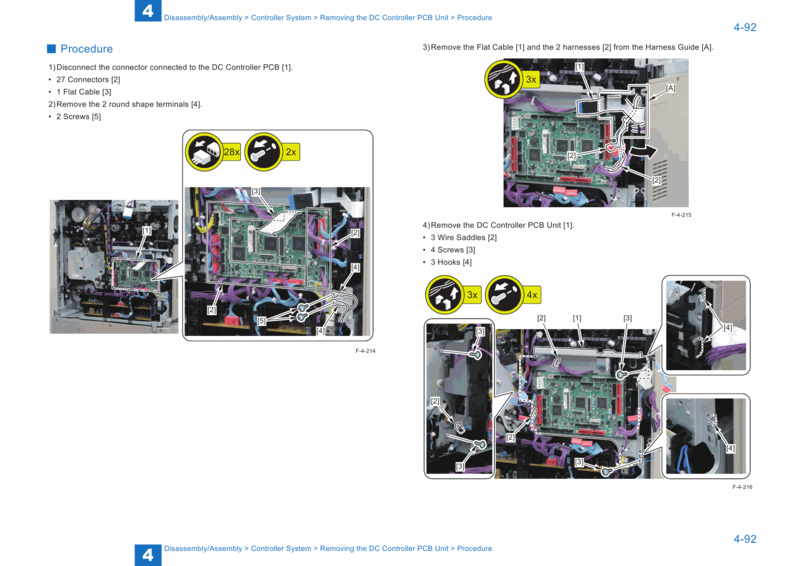 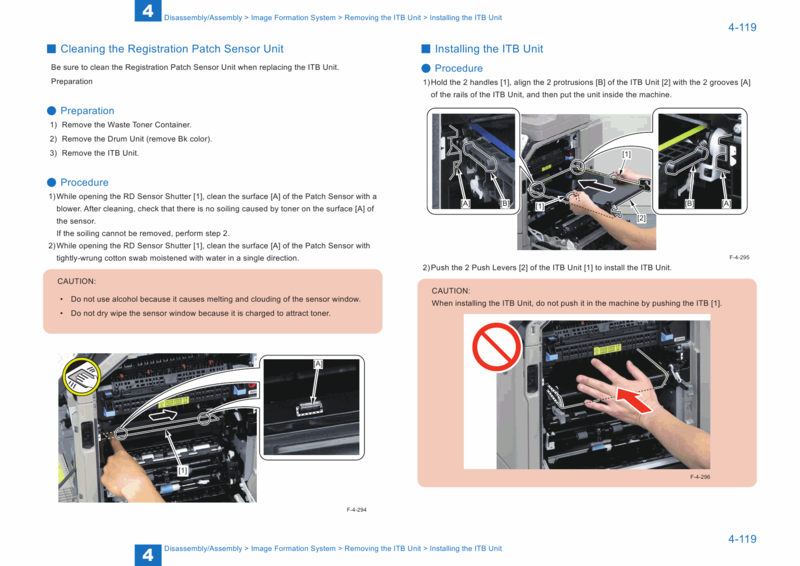 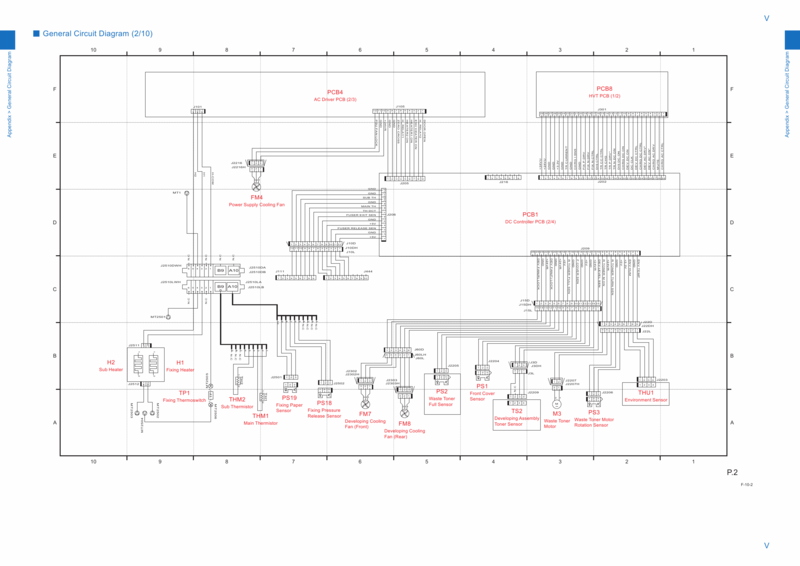 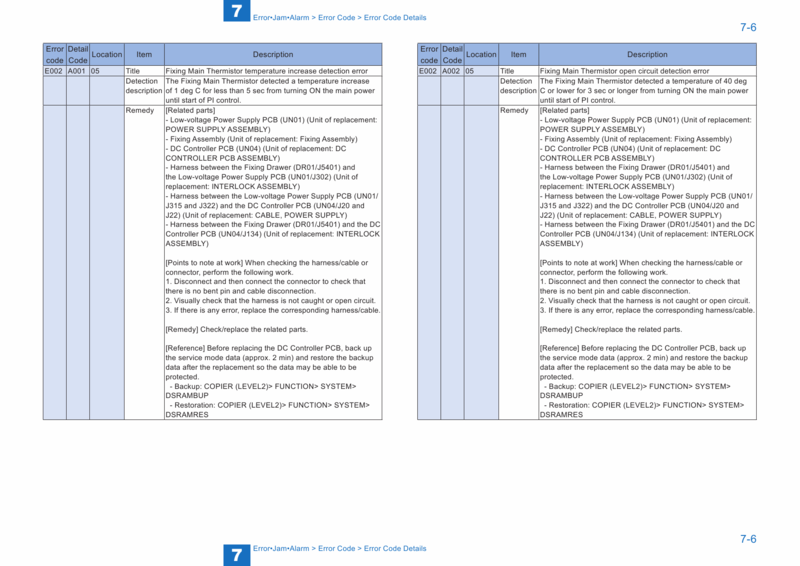 product maintenance, operating principles, troubleshooting, disassembly and assembly, error codes, connector summary. 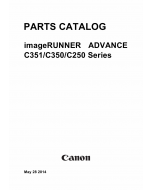 How to repair/fix Canon imageRUNNER-ADVANCE iR-C250 C250i C250iF C250 C350i C350iF C351 C351iF Printer?